Another benchmark set by Sanjana, student of Vishesh Academy of Commerce who got AIR 16 in CS executive exam. She got this all India rank from total of 25 seats. Her both group of CS course are cleared. She thanked her family and mentors who supported and guide her through the course journey. 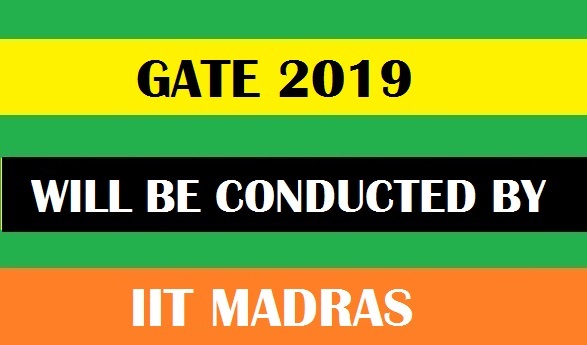 GATE 2019 : Registration starts from 01st sept.
Register for CA exam till 28th aug.